Blomkamp’s not the only one convincing himself that the movie will get made, though, as Aliens’ Michael Biehn—who is supposed to return to the series in Blomkamp’s sequel—not only still says it’ll happen, he even knows some basic plot details. 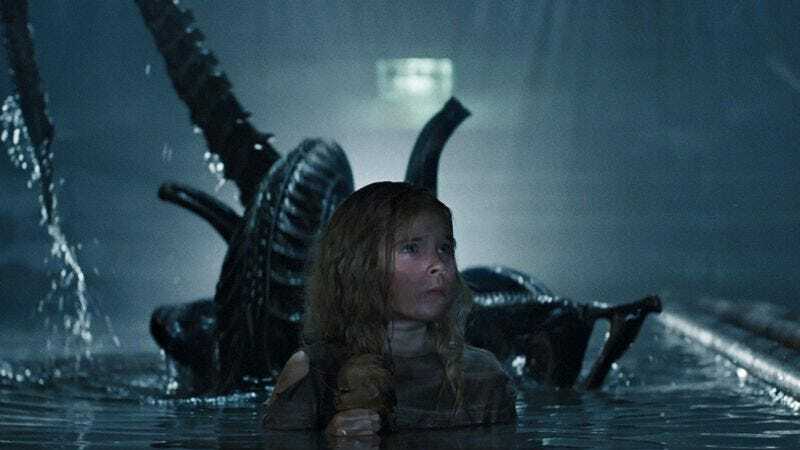 In an interview with Icons Of Fright, Biehn says the hypothetical sequel will also bring back Newt, the little girl that Sigourney Weaver struggled to keep safe in Aliens. Biehn says Newt will be “around 27-years-old” at this point, and that “every actress in Hollywood” is going to want her part because the plot involves “a passing of the torch” between Weaver’s Ripley and Newt. Biehn also says that he thinks Blomkamp’s movie will be so good that it will be “embarrassing” to Fox and Ridley Scott if it doesn’t get made, so that sounds like as good of an incentive as anything else.